Campanha de arrecadação de fundos para Melissa Graf por Dawn Meyer Barreiros: Lulu's AML/ALL Leukemia Fight! 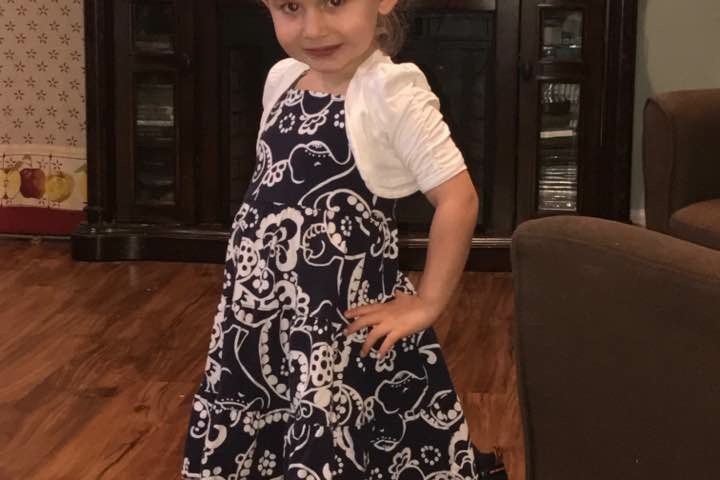 Lucia Graf is a sweet, smart, funny 4 years old, she loves to dance and sing. She loves Disney princesses and idealizes her big brother and sister. She couldn't wait to finally become a Brick Dragon's Cheerleader this summer alongside her sister Hayden. That all changed in an instant. Lulu has been fighting a fever and doctors had said it was viral and it could last and had to run its course. Not wanting to see their daughter so sick they went again to the doctors and they sent her for blood work. Her blood work came back with her white blood cells count at 220,000!!! 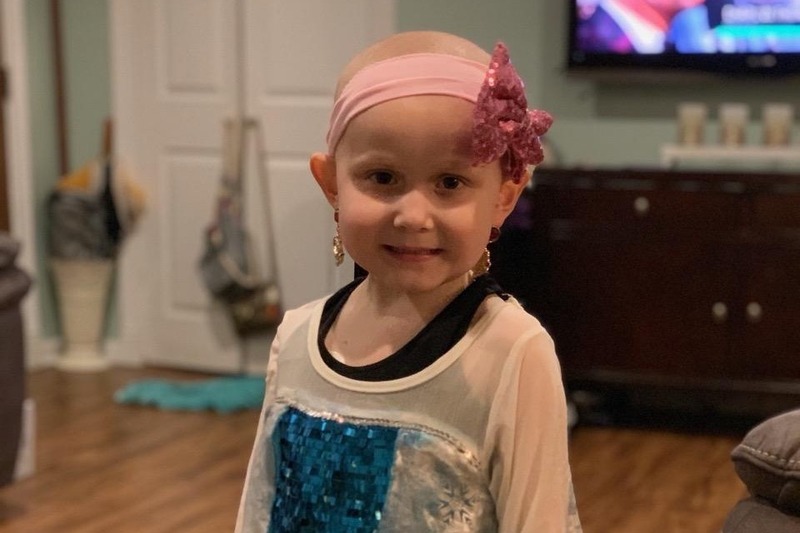 She was sent immediately to JerseyShore children hospital where her parents Melissa and Eric heard the words no parents should never have to hear. Lulu was diagnosed with Leukemia! How is this possible? This sweet baby girl was just dancing and singing and now she is in for a fight for her life. Lulu and her family were transferred to Hackensack University Medical Center to get more answers and start her treatment. 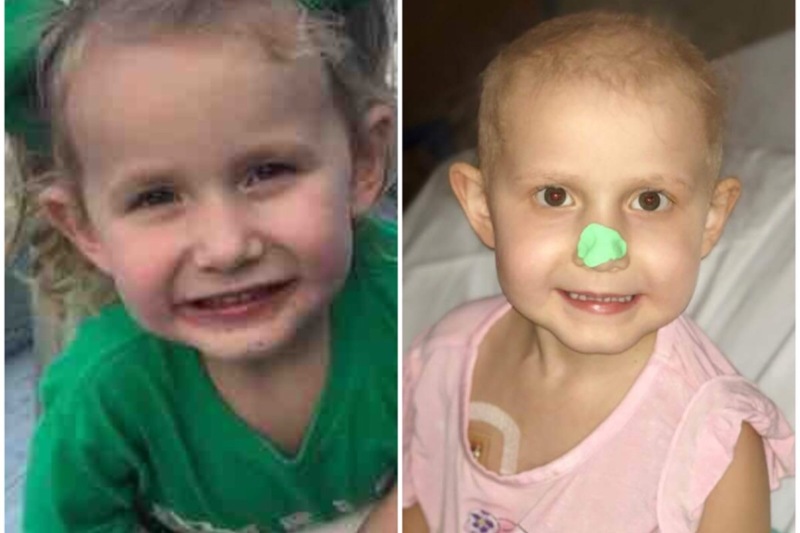 They began running tests and procedures to find out which type of leukemia she has. Again this brought more terrible news. Lulu has AML Leukemia. This is a more aggressive type and will require her to be at the hospital fighting for the next 6 months. Her treatment will be very aggressive and this baby girl will become very sick so she can eventually become better. 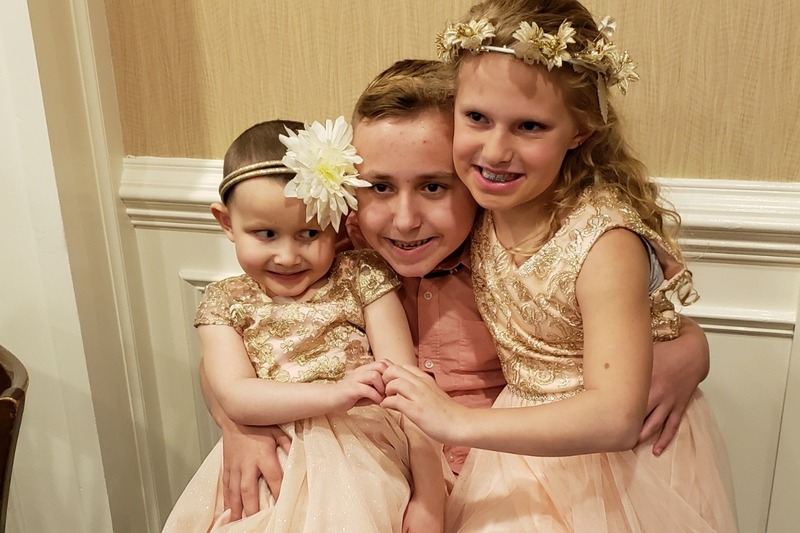 Her older sibling Emile and Hayden will be getting tested to find possibly matches to be bone marrow donors for their sister. Her parents will be by her side and will fight right along with her. Her parents are amazing parents and her father Eric is a very hardworking man. He will be taking a leave from work to do what any parents would do. While on leave he will not be receiving any income and the family will be struggling with the growing medical bills and everyday living expenses. This family needs our help and any donation is so greatly appreciated. They also need our prayers. 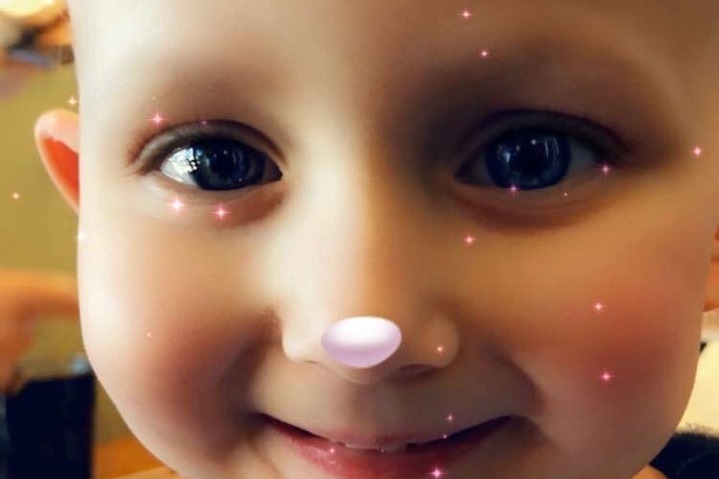 Please pray for her to have the strength to fight this horrible disease, Pray that her parents can be strong and know they are not alone in this. Pray that her brother and sister can have an understanding of what is happening around them and know they are fighting along side her, too. Please just pray and keep her in your thoughts. If you'd like to send a card or anything that might make her smile (no flowers allowed). Lucia has chemo tomorrow at the hospital. She is doing well on maintenance. She will need a small surgery soon to take out her tubes that the chemo has been going in. And replacing it with a port. Her spirit is alot more vibrant on maintenance. Thank you for your continued support and prayers!! Lucia has been doing well, but on Friday she came down with the flu. She went to the hospital and after fluids, Tamiflu, and antibiotics she was released home. Tomorrow she starts five days of chemotherapy in the hospital. Her hair is starting to grow back, so we are so hopeful with the way things are going on maintenance. Thank you for your continued support and prayers. Sua doação mensal de $0,00 está ativa. Até mesmo uma doação de $5 ajuda!